In the last few years I have made huge improvements in the audio of Music & More. With this investment I will have more speakers than some multi service companies with a allot of options with how I do sound for you. The music will sound great with many different speaker arrangements. 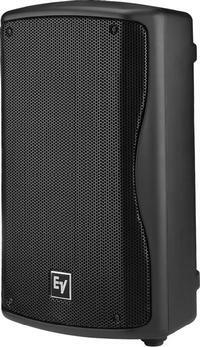 A compact, powerful and versatile choice for sound reinforcement and stage monitoring applications � lightweight and durable, with a 1000 W amp. Optimized for performance with the ELX112P and ELX115P, the ELX118P adds a deep, low-frequency, amplified punch that you can hear and feel. 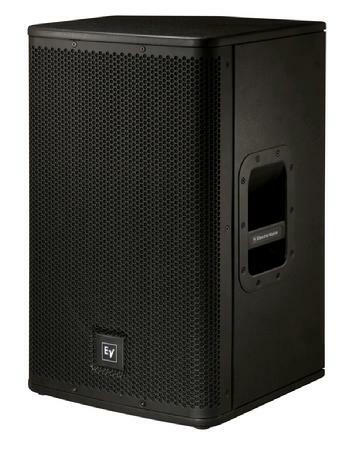 Designed for Club Sound, Concert Sound, and other applications. The possibilities are endless with the different arraignments I could do for you. My experience in sound design will make your event not just one to remember but sound awesome. 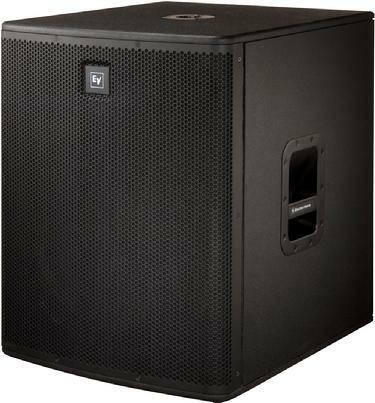 With my sound system I can provide Great Sound!